The price, which can be as high as $20,000 for an individual set, is not the primary concern since prices will decline over time. However there’s not much of a value proposition. At reasonable viewing distances there’s no distinguishable difference in picture quality between Ultra-HD and HD. There’s also a scarcity of Ultra-HD content and this isn’t going to change anytime soon. Cable providers don’t have the infrastructure in place to provide Ultra-HD content and Ultra-HD movies are too big to realistically be streamed over the internet. 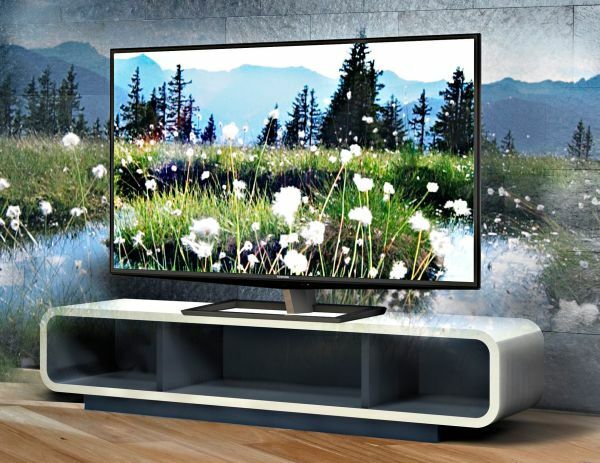 The fate of 3D televisions is a foreshadowing of what will happen in the market – a year ago manufacturers believed that 3-D televisions would be the next big thing, but consumers haven’t been interested in buying them. The featured comment points out that Ultra-HD might be at the point where music was a few years ago. People no longer care about the highest quality music formats because the standard music format we’re exposed to is good enough. Standard HD might have been that point for television. Read more about the uphill battle that Ultra-HD faces, why people are unlikely to purchase new sets after having bought HD ones, and why the lack of the equivalent of a Blu-Ray player might make things even more difficult for the format over here. Myth Busting: Why Is American Health-Care Spending So High? How Much Do Artists Make Streaming Songs Online?